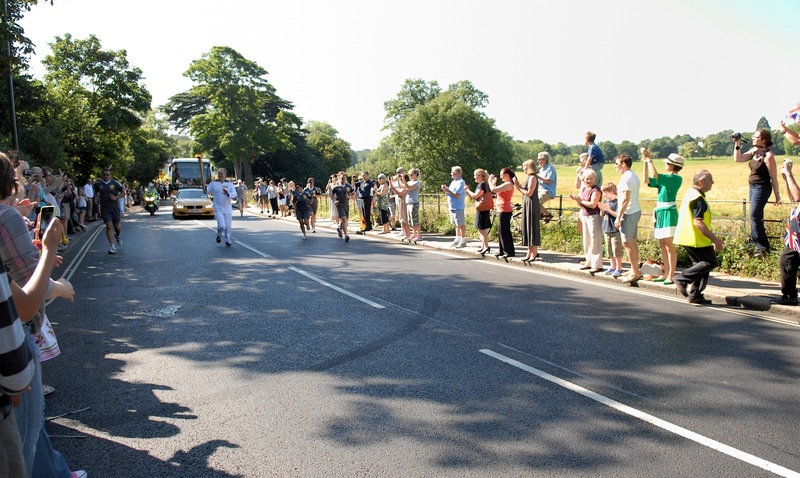 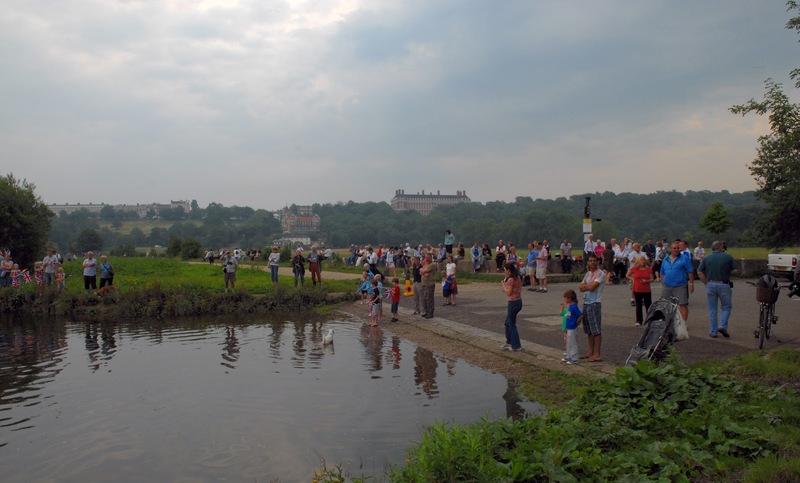 In the final run-up to the opening ceremony of London 2012 the Olympic Torch passed by Petersham Meadows not once but twice. 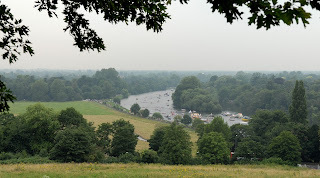 Firstly, along the eastern boundary on Petersham Road and then three days late on the riverside down the River Thames. 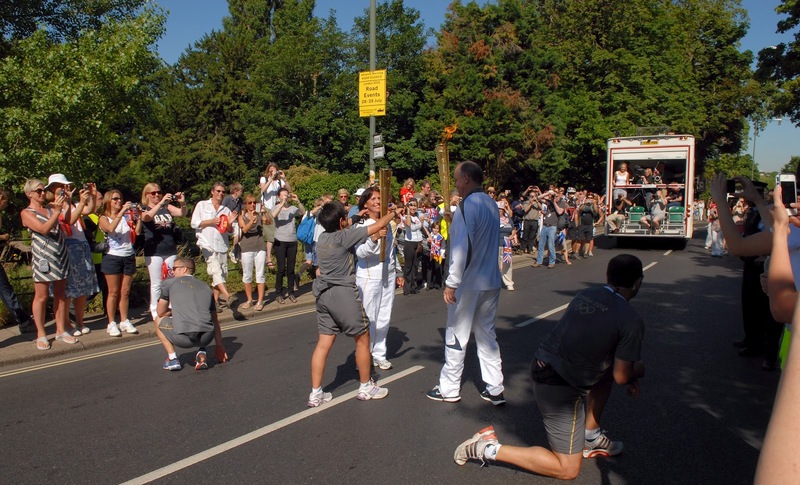 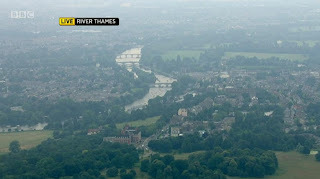 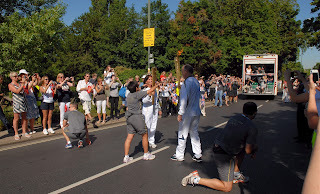 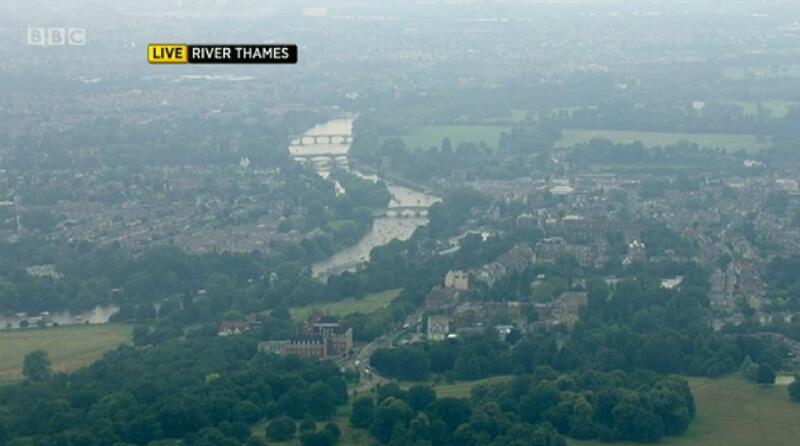 On Day 67 of the Olympic Torch Relay the torch started in the Royal Borough of Kingston upon Thames and passed through Petersham on route to the Royal Botanic Gardens Kew, ultimately ending the day in Ealing. 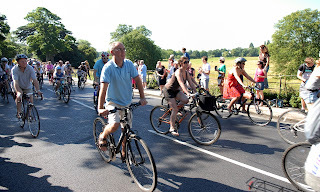 Hundreds of people lined the route with many more following on their bicycles. Day 70 saw the last day of the Olympic Torch Relay from Bushy Park to the Pool of London before its final journey to the opening ceremony at the Olympic Stadium. 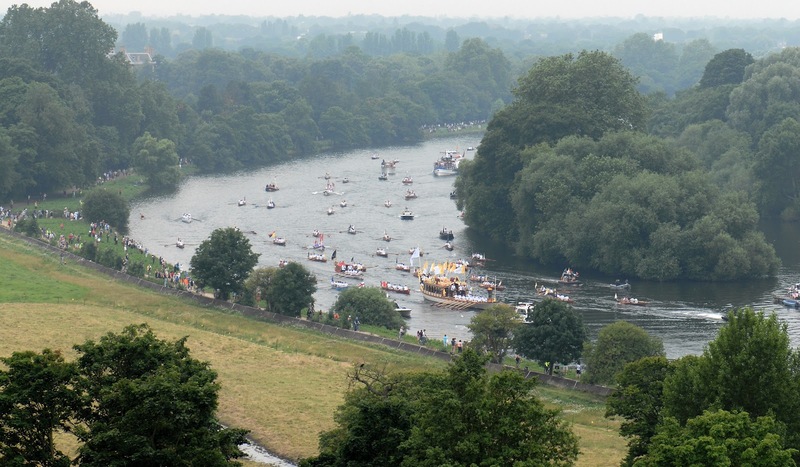 At Hampton Court Matthew Pinsent lit a small cauldron on the Royal Row Barge Gloriana before 16 former Olympians rowed the flame down the River Thames accompanied by a flotilla of small boats. 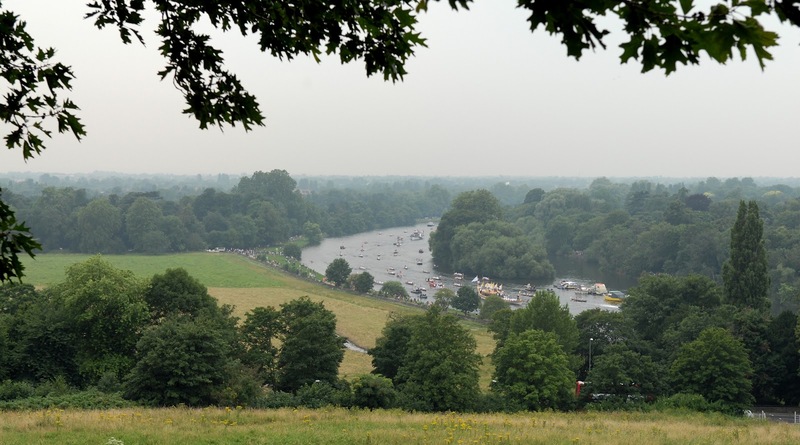 The National Trust: Guardians or Vandals?